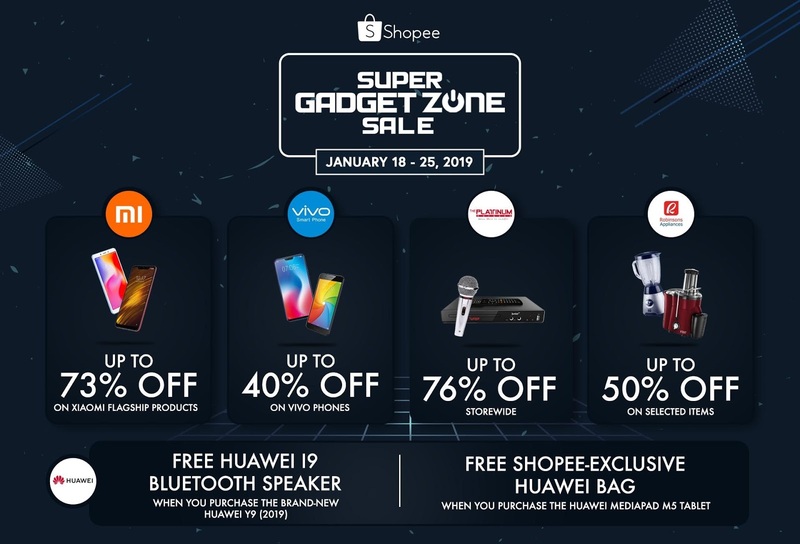 Shopee brings back the Super Gadget Zone Sale, the biggest online electronics sale in the Philippines. 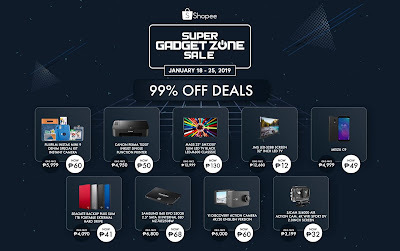 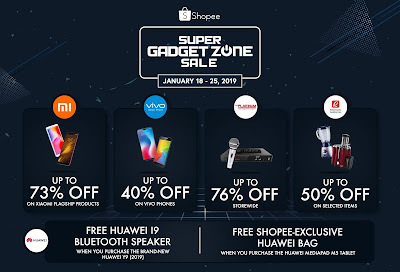 Happening right now until January 25 2019, the Super Gadget Zone Sale lets users save more on their favorite tech products with Lowest Price Guaranteed deals on a wide selection of premium gadgets; including a limited-time promotion of 99% off the hottest mobile phones, cameras, and HD TVs. 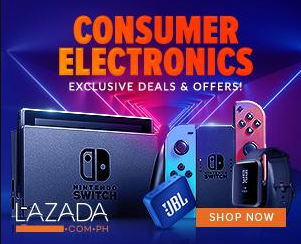 In addition, users can enjoy free shipping with a lower minimum spend of ₱350 and 3 rounds of flash sales every day. 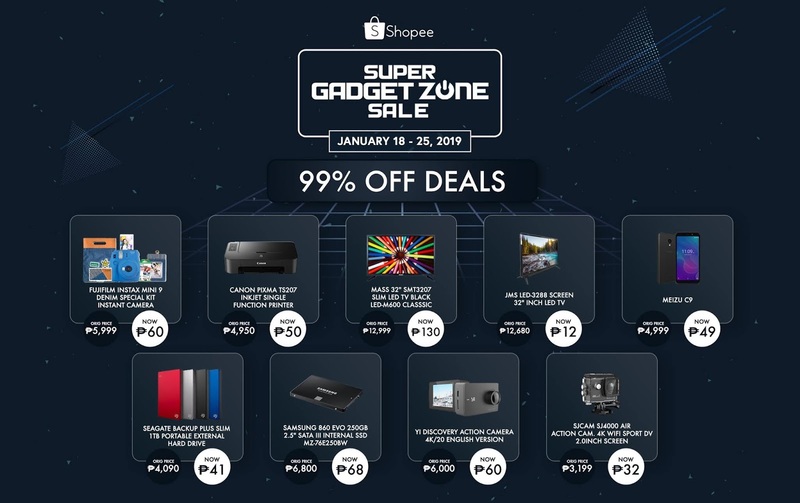 ● Anker: First 30 shoppers who spend at least ₱2,000 on their official store will receive an exclusive Powercore Travel Pouch.